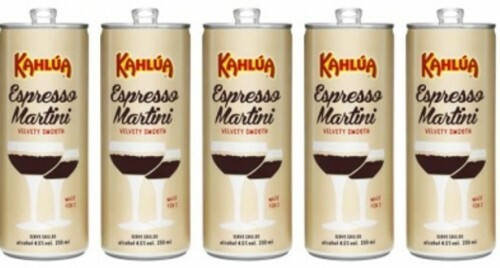 Kahlúa has launched what it says is the first (RTD) Espresso Martini in a can with a smart design. Pernod Ricard’s Kahlúa Espresso Martini comes in a 200ml can which has installed a ‘smart’ nitrogen widget to bring bubbles to the surface as soon as the can has been opened to recreate the creamy foam of an Espresso Martini. Colin Kavanagh, vice president of global marketing, Malibu and Kahlúa, said: “Coffee culture is booming around the world and at the same time we are seeing an increased demand for a high-standard cocktail experience at home.